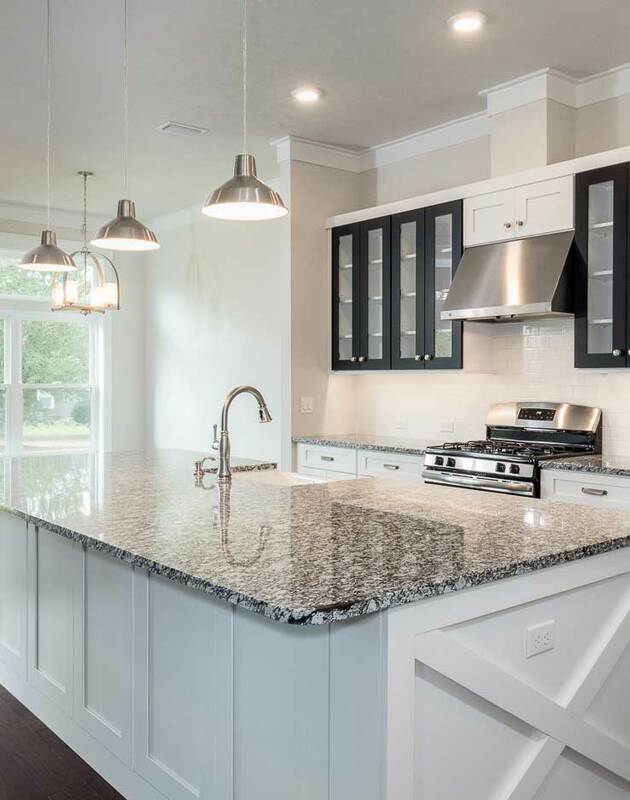 We at GW Robinson Homes, are passionately focused on exceeding expectations of our customers, employees and partners, while continuing to build our reputation as a premier builder, committed to being good stewards of the resources entrusted to us. GW Robinson have been home builders in Gainesville and North Central Florida for individuals, couples and families since 1968 when the firm built its first home in Alachua County. To learn more about the full GW Robinson story, enjoy our brief video above. Nearly 2,500 homes later, GW Robinson Homes has earned a reputation as being the leader in value, quality and design in Alachua County, where the county seat of Gainesville was recently recognized as America’s second-fastest growing city. Our homes range in price from $180,000 to $1 million plus. GW Robinson Homes has been recognized by the US Department of Energy (USDOE) as a pioneer new home builder in the construction of energy efficient homes. In 1999, GW Robinson Homes partnered with DOE and committed to building homes that provide value to our customers and our community. GW Robinson Homes is the builder of choice in Gainesville, Alachua County and North Central Florida. Our planned growth is achieved through selective land acquisition, award-winning development, excellent leadership, wise management, cost-effective systems and creative marketing of innovative home products. Our product lines include all price points. We are dedicated to quality, home performance and an uncompromising commitment to exceeding expectations of customers, employees and partners. We are good stewards of the resources entrusted to us.